When you’re in your teens and twenties, waking up with a fresh face is enough. Collagen is still where it should be, and winkles haven’t come out of the woodwork yet. 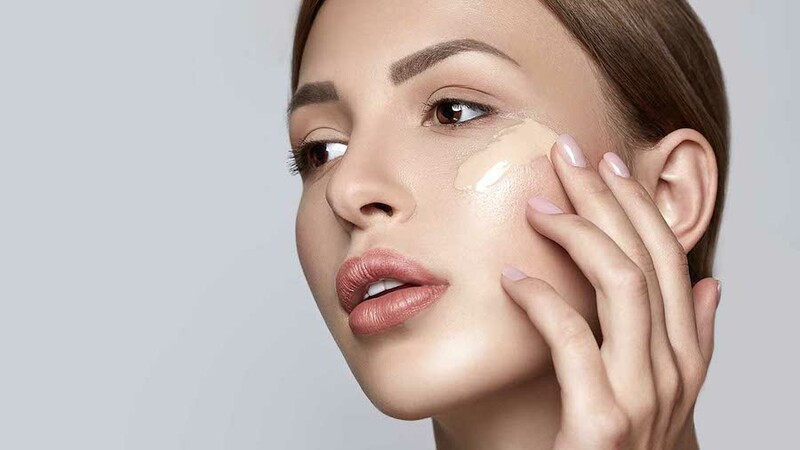 There are makeup hacks to make you look more youthful once that next decade hits. 1. Cancel out crow’s feet with a pink or peachy tone, which helps to get rid of the brownish undertone that crow’s feet usually come with. Remedy concealer pens are the best choice for under-eye application. 2. Opt for lipsticks in pink and mauve shades, which add a youthful rosiness and sense of definition without drawing attention to thinning lips the way a bright red shade might. 3. 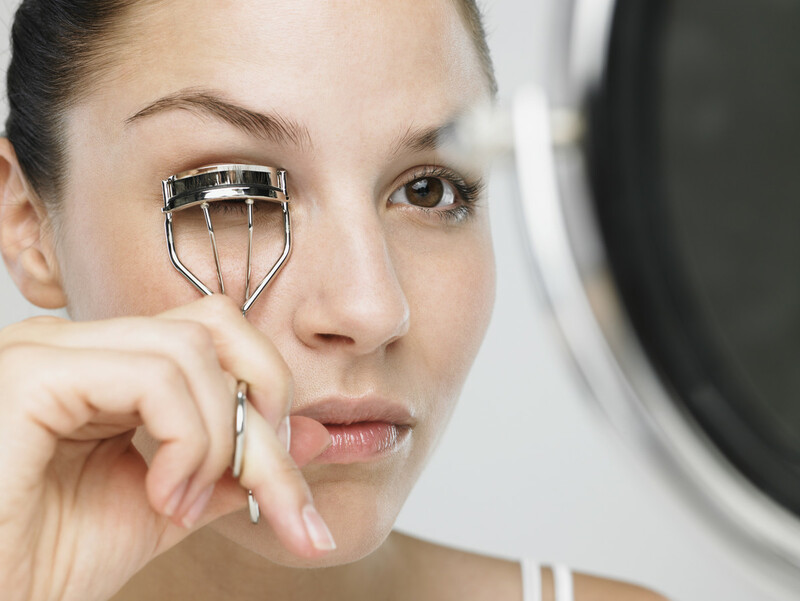 Invest in a fancy eyelash curler. As we age, our eyelids become droopier, so a proper curler helps widen eyes, lift the lashes up, and freeze them in place before applying a waterproof mascara. Skip out on the drugstore brands, as they don’t offer a strong spring. 4. 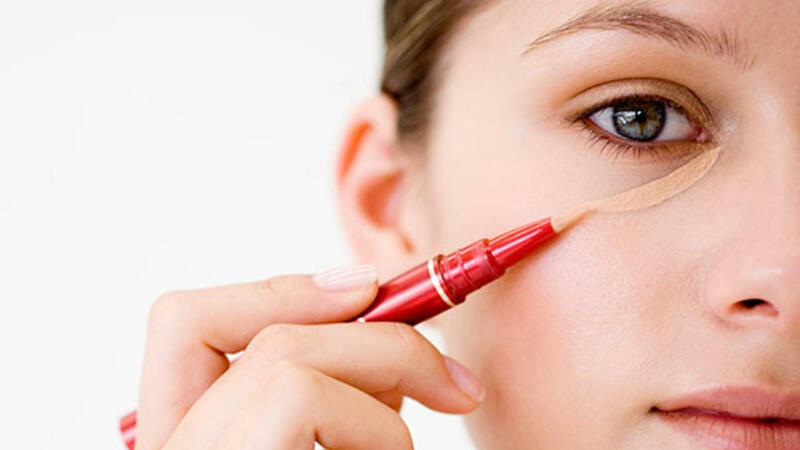 Opt for liquid concealer instead of using heavy, thick cream-based ones. The wrong concealer draws attention to all those fine lines and crepey tendencies. Liquid in a click pen means hiding redness, without the cakiness. 5. 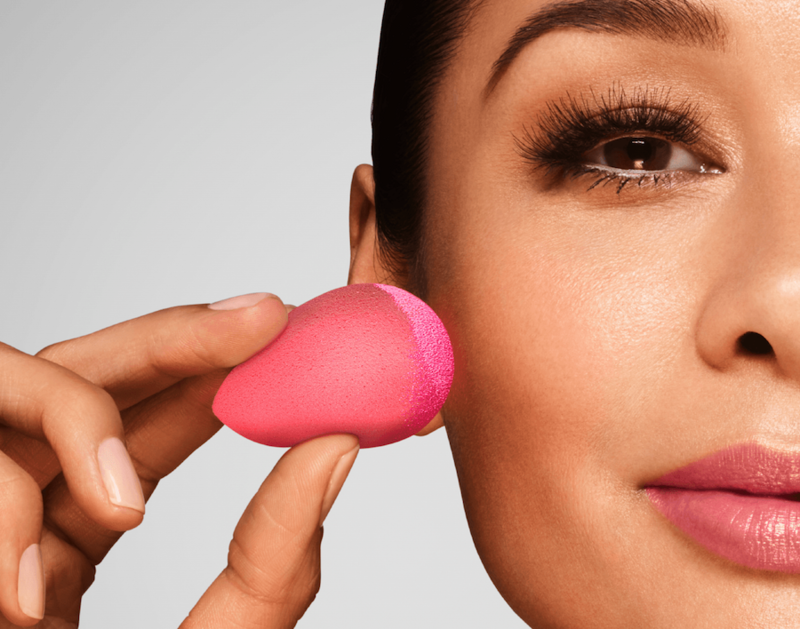 Use a BeautyBlender or sponge to apply makeup. Wet the sponge, squeeze out excess water, and dab a bit of foundation of your hand. Absorb this foundation with the tip of the Beauty Blender and apply gently. The sponge absorbs foundation while water thins it out, creating gorgeous sheer coverage. 6. Say goodbye to all your powders. Even if you have oily skin, heavy powder ages anybody and everybody by decades, so a translucent diffusing powder is the farthest you should go. Products that don’t require brushes and focus on hydration are preferred – try gels, creams, and liquids only! 7. 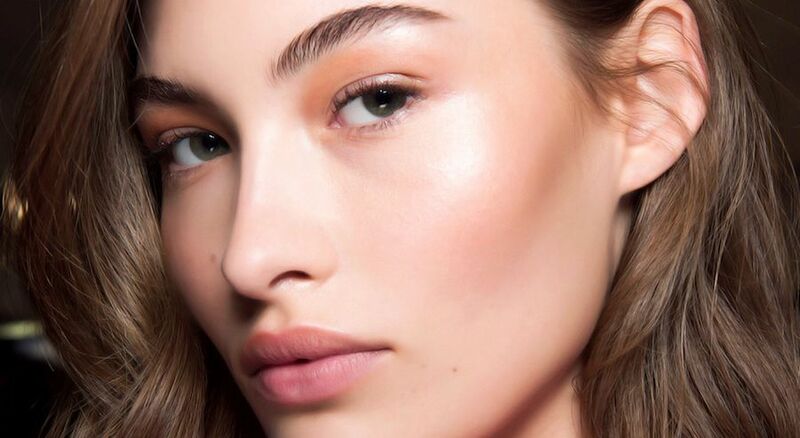 Highlight cheekbones with cream blush or a strategically placed highlighter stick. As women get older, they tend to lose facial fat. While this is a bummer, it also means more defined cheekbones so that your bone structure can slay – with these products. 8. 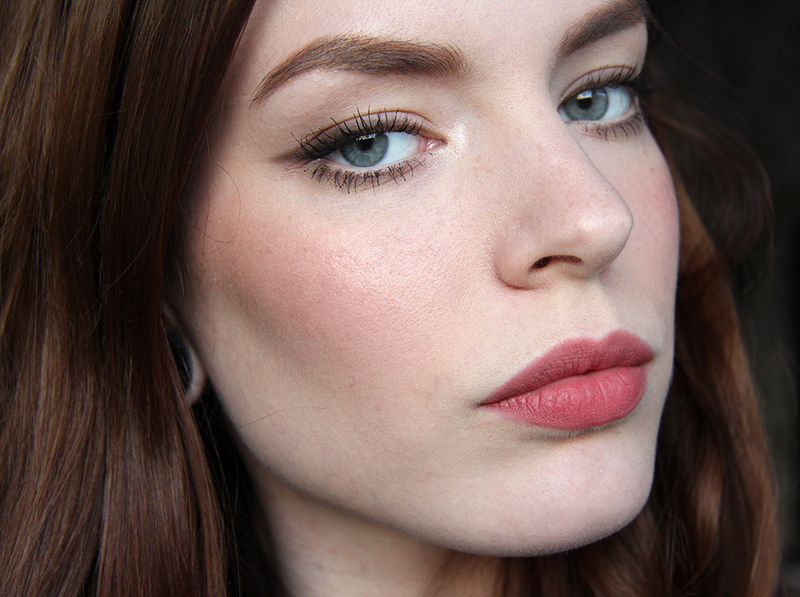 Go for a light brow pencil and red lightly with application. Cartoonish and over-defined brows make you look way older. Try a shade lighter than your natural color and apply at a 45 degree angle. 9. 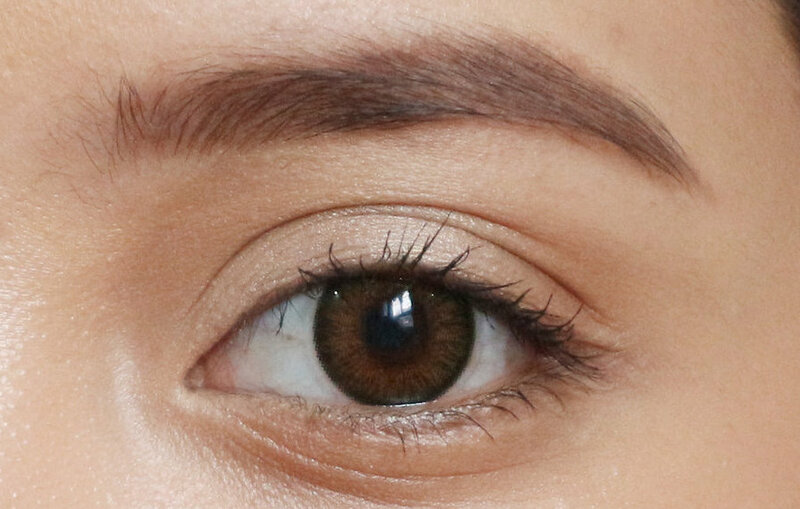 Opt for brown eyeliner instead of black. Black liner is extremely startling, and a deep brown is more subtle. Apply surrounding the upper lashes only. 10. 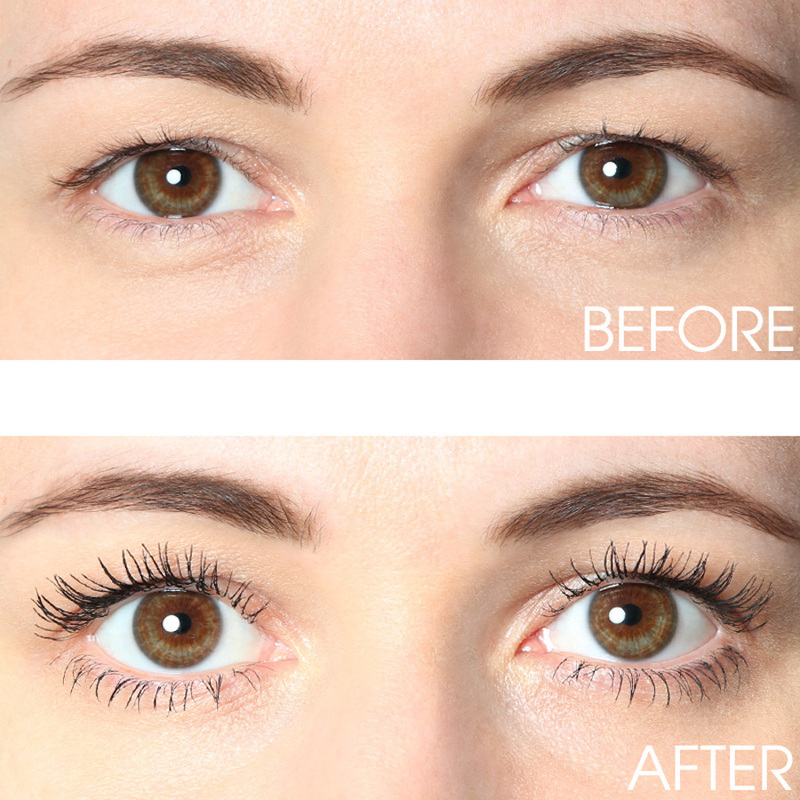 Use a lengthening mascara instead of a volumizing one. Overly clumpy formulas look caked on aging eyelashes, which become thinner as we grow older. Apply with the wand at the root and go with the tip. 11. 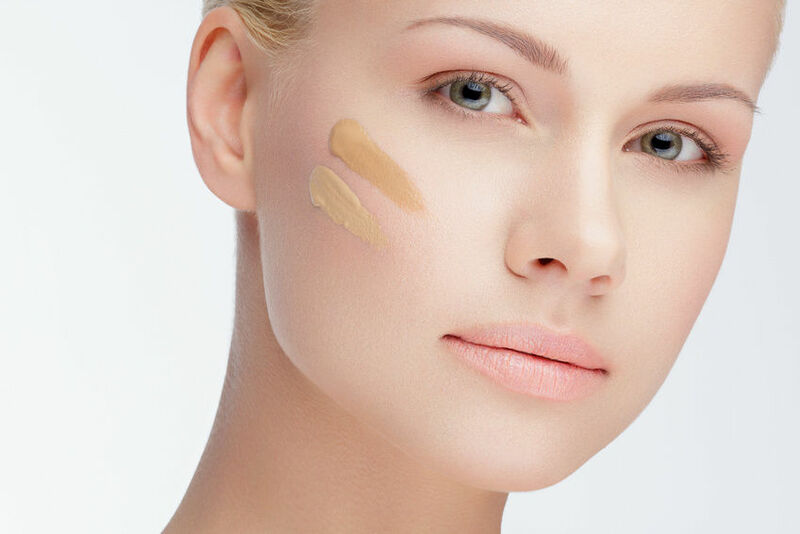 Blend in a yellow tinted concealer or foundation. It adds a radiant sense of warmth and can be incorporated with all skin colors. 12. Get to know a primer that works for you. This is the first step towards flawless makeup that doesn’t move throughout the day. Apply after moisturizer.